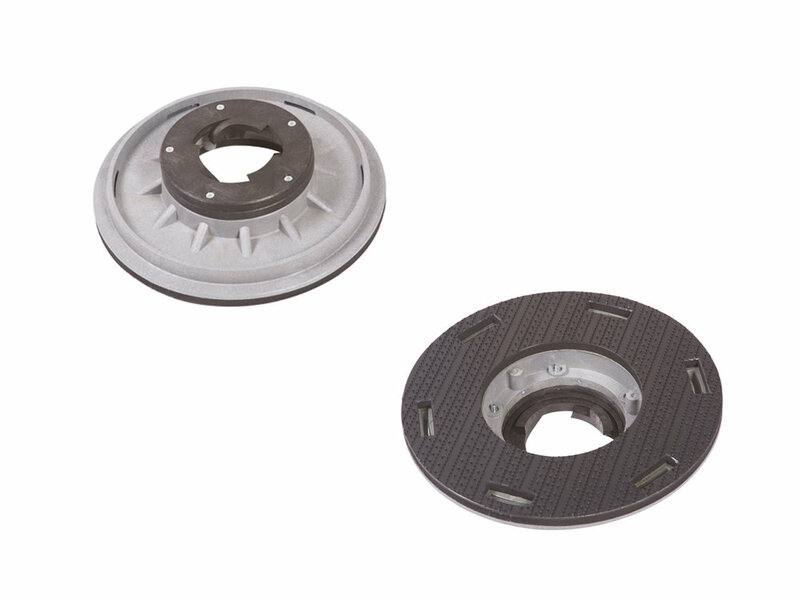 Extra powerful motor-gearbox group brings amplecapacity for high speed rotation of brush and paddriver at 400 rpm. The perfect positioning of motor-gearbox group whichare in turn constructed using 3 planetary gears intempered steel and over-sized ball bearings, provideunsurpassed stability, precision of movement anddurability. Well-balanced and easy to use. 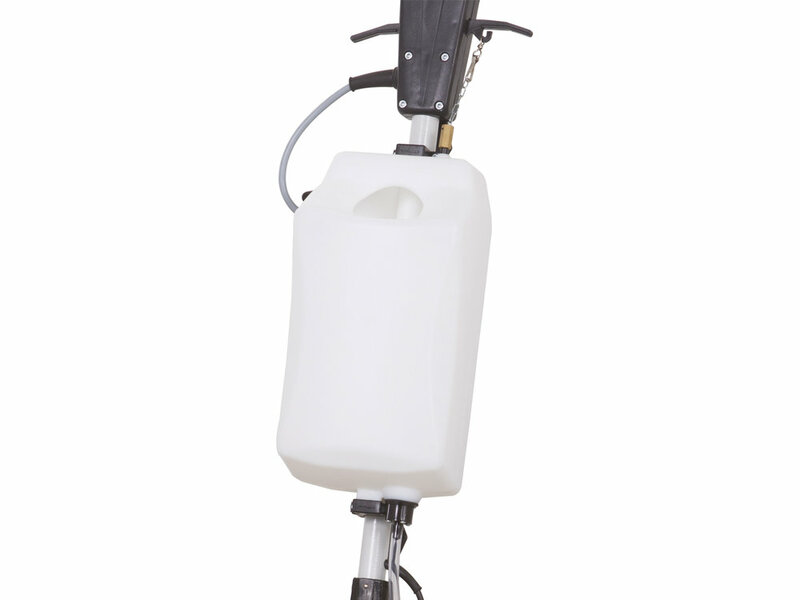 Suitable for maintenance and polishing of untreatedas well as waxed floors to bring out the most brilliantshine. 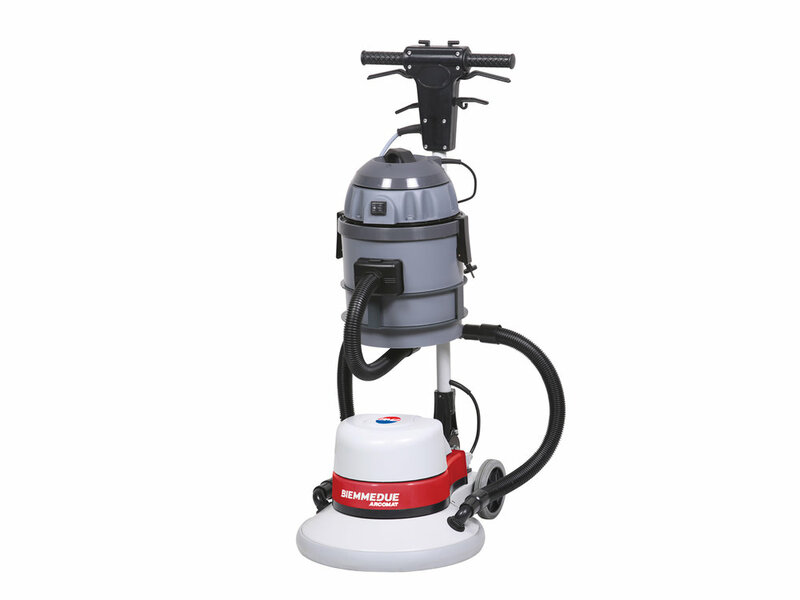 The larger working diameter of MS 20 FAST isspecifically adapted for the treatment and polishing oflarge areas in less time. The convenience and economical advantage ofreplacing two different machines with just one. 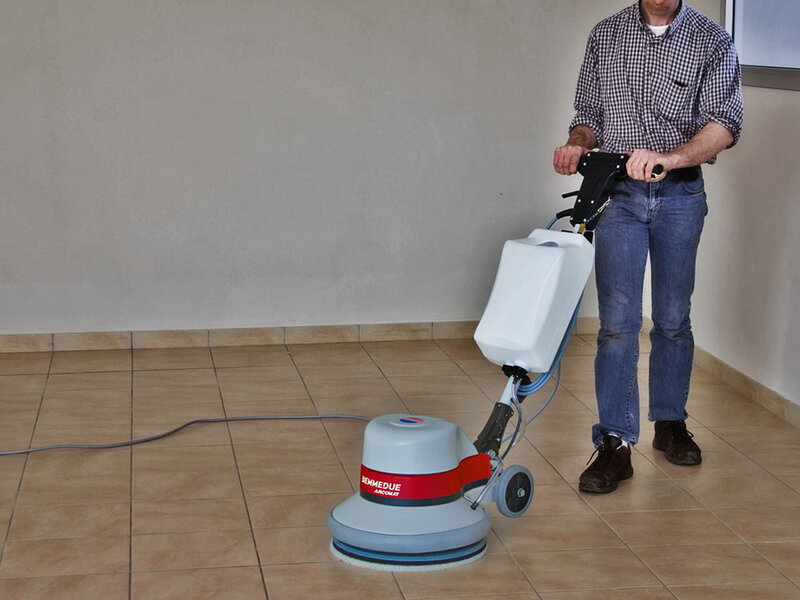 Low speed (180 rpm) for Heavy duty floor cleaningand scrubbing. 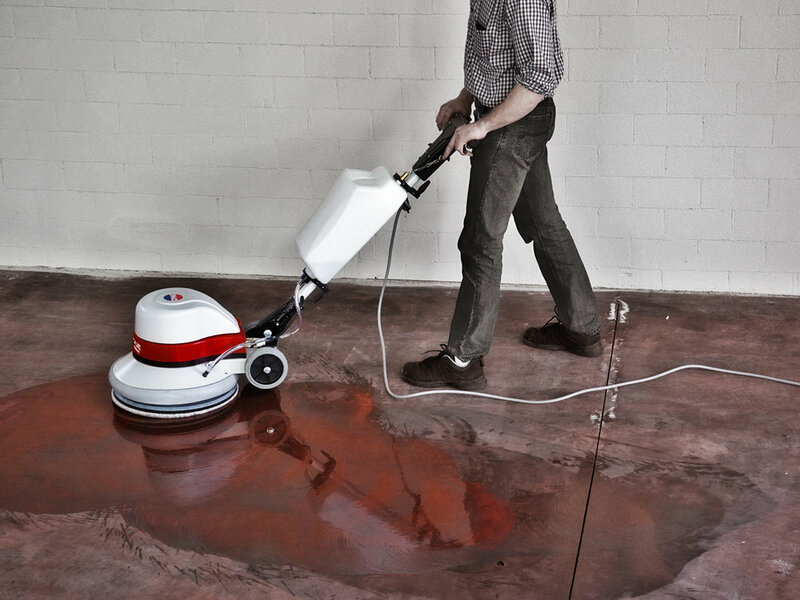 High speed (400 rpm) for floor polishing and shining. Ultimate precision and stability combined withreliability and durability.